Liste is situated exaclty on the midpoint of the ridge that from Sarmassa goes up to San Pietro. The soil composition and microclimate give an excellent tannic structure, substance, longevity and fullness. 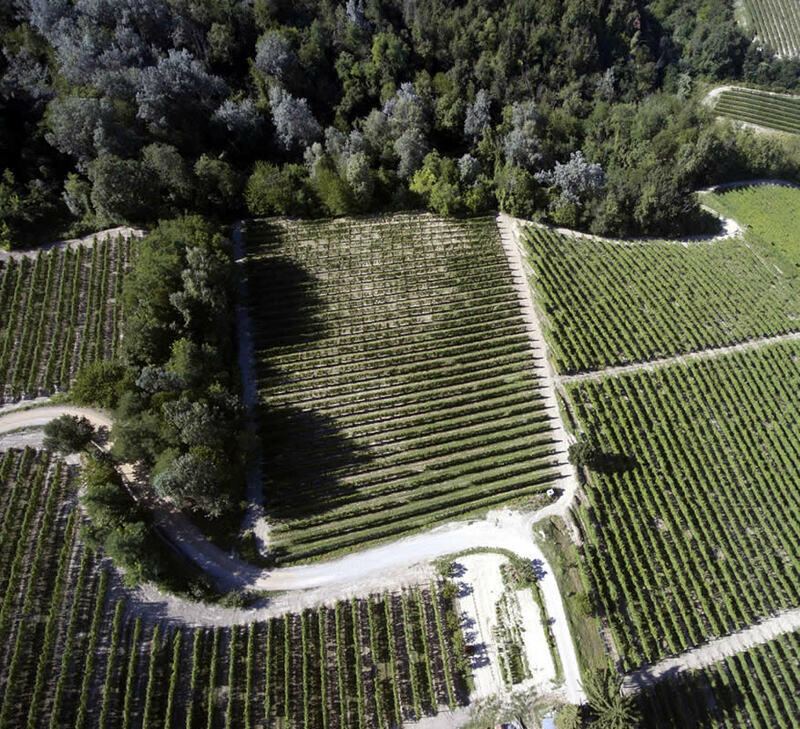 This ancient vineyard of 42 years old, although surrounded by vineyards cultivated with nebbiolo grapes on one side and a wood on the other side, it is actually cultivated with Dolcetto grapes, as Serio and Battista wished. Color: Red tinged with violet. Nose: Fresh, full and pleasantly fruity, with well defined hints of red fruit jam. Taste: Full bodied, evoking memories of blackberries and raspberries, with a clean dry finish. Pairing food: The wine for all meals. Ideal for light starters and appetizers, also for antipasto, pasta course, white meat, light cheese and pizza. Table service: Should be served in normal sized tulip shaped glasses at a temperature of around 18°- 20°C.